Constructed from natural organic & sustainable solid and wood veneer Mango that is harvested from managed tree plantations for a greener healthier environment. Attention to details are remarkable with dust proof drawers, full extention drawer glides and adjustable foot levelers on all the furniture pieces.Top it all off with a 16 step hand sanded, hand rubbed and hand stained process to maximize the beautiful grain of the wood. Certified Lumber from forest harvested from managed tree plantations. 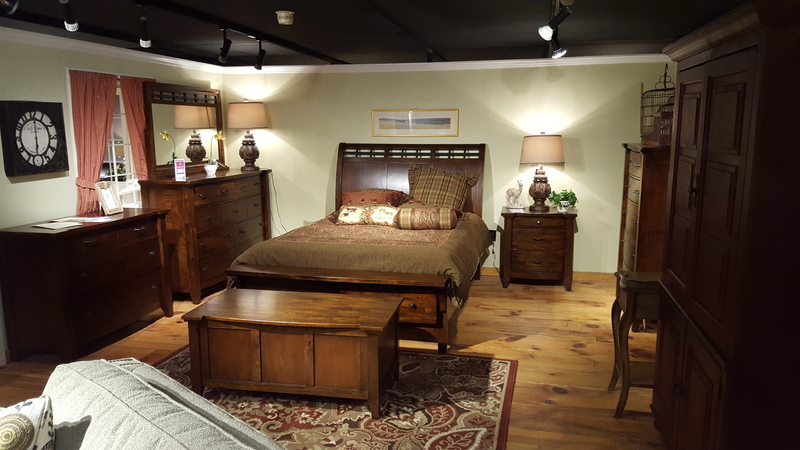 All Wood creates a healthier environment in the bedroom because there are less chemicals used in the manufacturing process. Adjustable foot levelers on all Furniture.